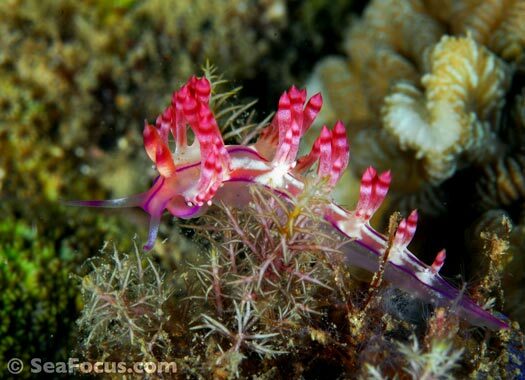 There are more than 3,000 known species of nudibranch and, according to National Geographic, new ones are being identified almost daily. 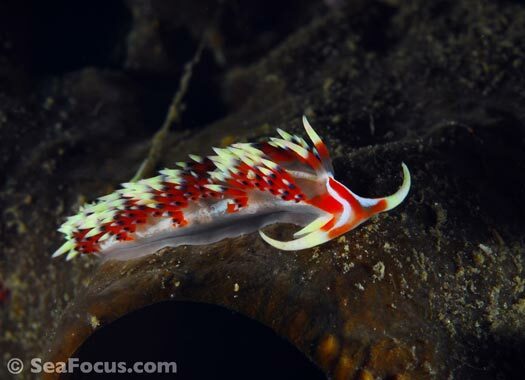 No matter where you dive – how grey the habitat, high the sea or low the visibility – it seems that if you look closely enough, you'll spot a small gaudy creature brightening up the vista. 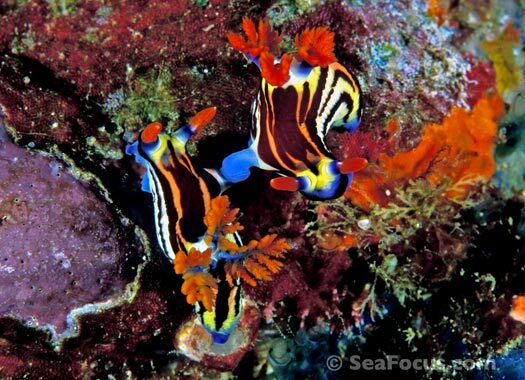 Nudibranchs are often referred to as 'butterflies of the sea' as their iridescent colours and bizarre patterns liven up almost any dive. 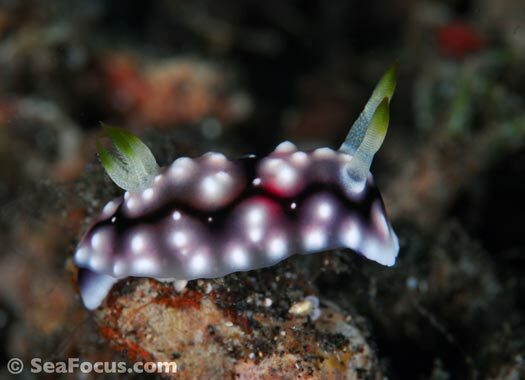 Part of the mollusc phylum, nudibranchs are actually sea slugs and yes, pretty closely related to the garden version. 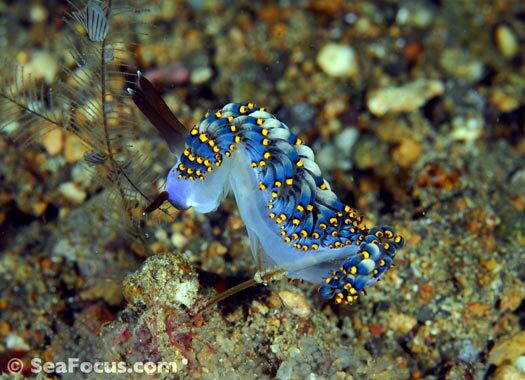 Their life cycles are short – just a few months – and despite all those bright colours and patterns indicating how poisonous they are, some other species will still nibble on them although mostly at the planktonic stage. 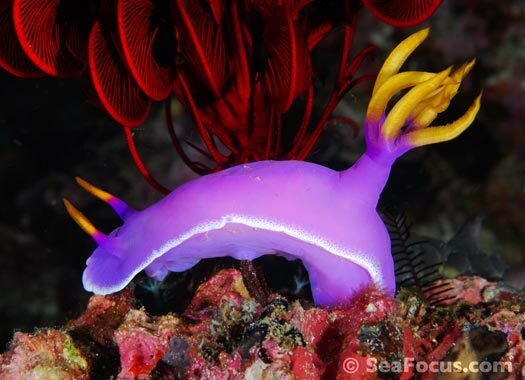 Some nudibranchs are less decorative but have adapted to mimic parts of the reef such as soft corals and hydroids while others will disguise themselves by hosting smaller creatures – the solar powered nudi hosts algae in his body. 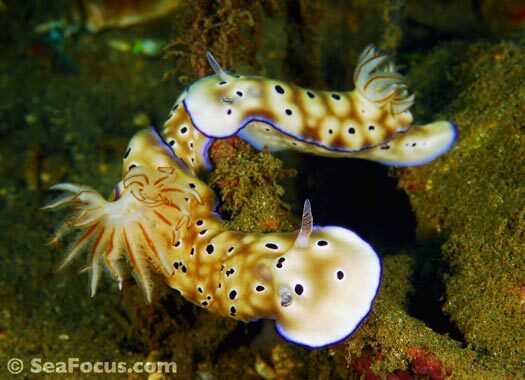 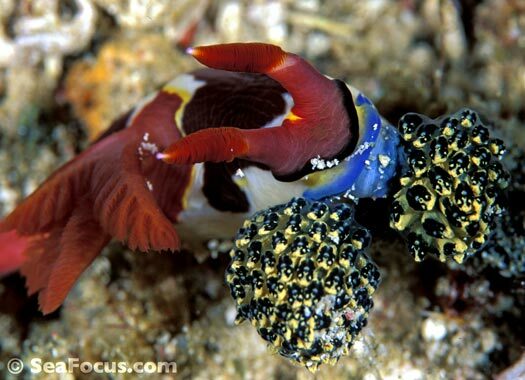 Nudibranchs are hermaphrodites but still require a friend to reproduce. 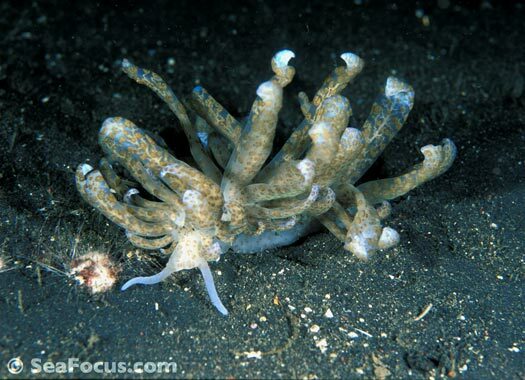 They extend a special tube from their side, exchange sperm sacs then crawl off to lay a lacy egg ring. 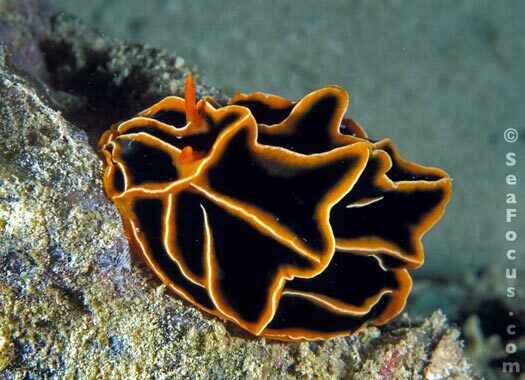 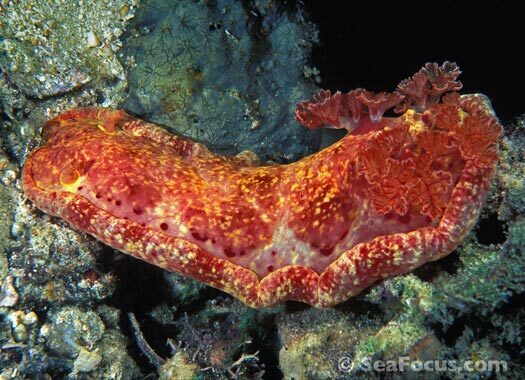 Spanish dancers, flatworms and sea hares are closely related to nudibranchs and have similar lifestyles but only flatworms and Spanish dancers do that marvellous flamenco dance. 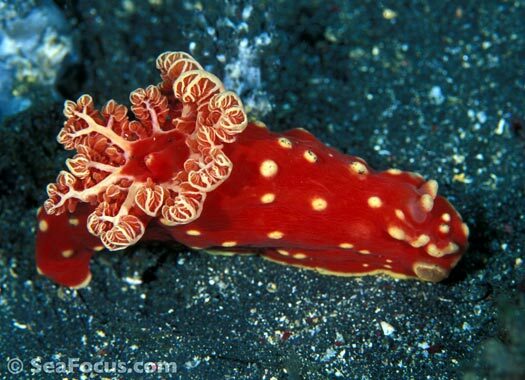 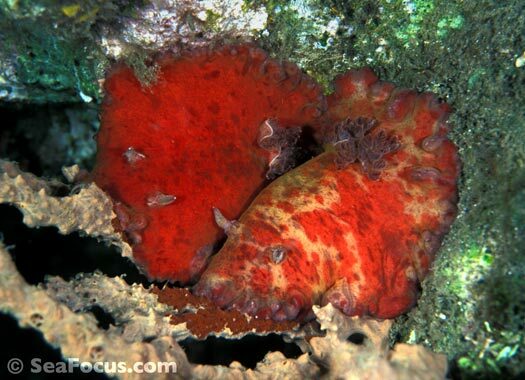 The largest nudibranch in the sea is thought to be the Djibouti Spanish Dancer, which can be seen quite often – and in daylight – around Mnemba Atoll off Zanzibar. 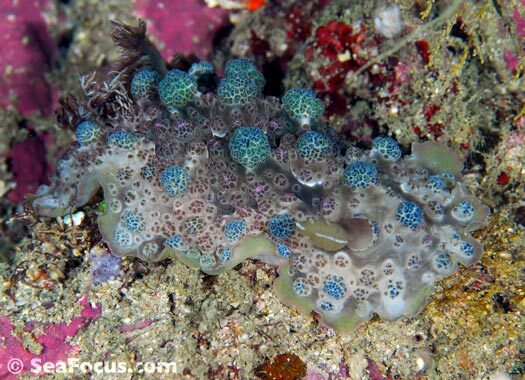 Is it a new nudibranch? 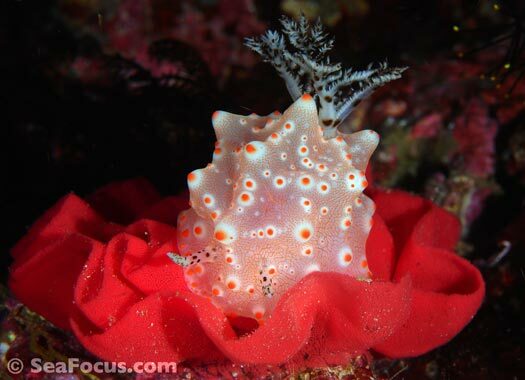 When we were in Southern Raja Ampat last year, we snapped this rather pretty nudibranch. 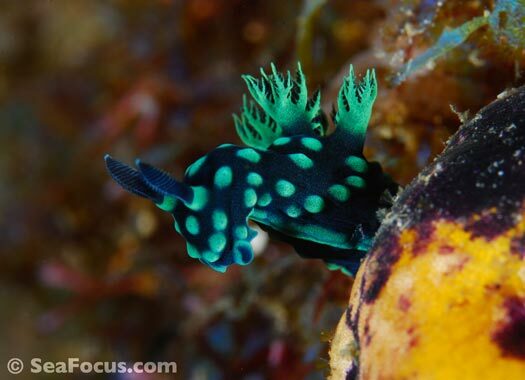 He sat languishing in the pile of images until we tried to identify him a few weeks ago. 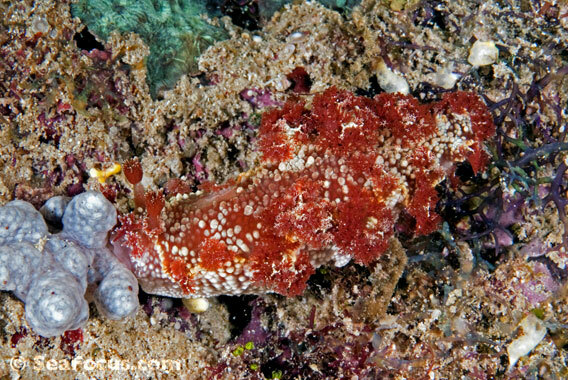 We loaded the image on Facebook and got replies from all four corners of the world. 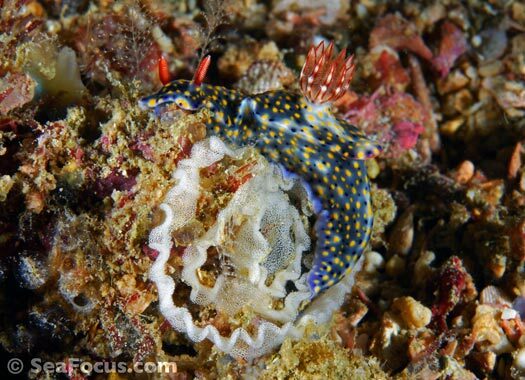 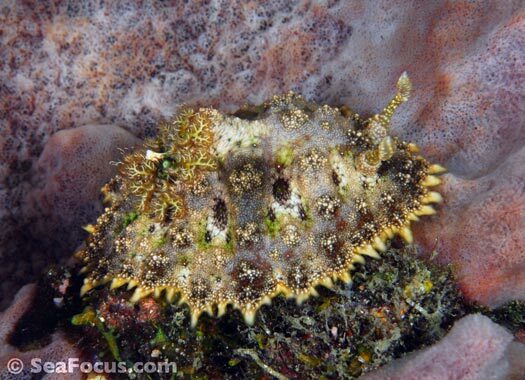 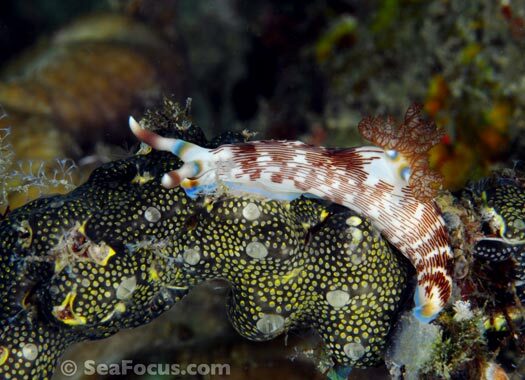 Annabel Thomas at AquaMarine Diving in Bali forwarded the link to nudi-gurus Ivan Choong in Singapore and we had replies from Neville Coleman in Australia and Mike Miller in the USA. 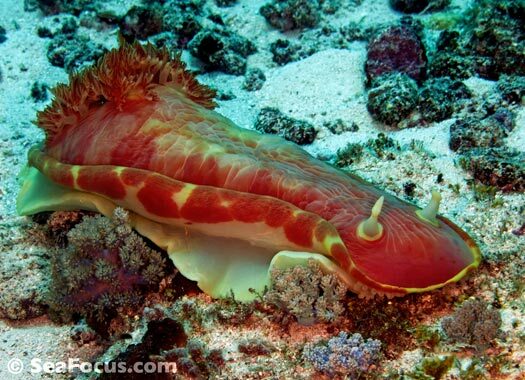 It seems we may have stumbled on an undescribed Marionia species. 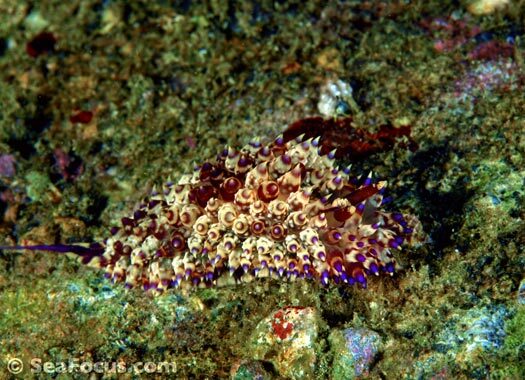 All these experts agree it's definitely a Marionia and Mike has sent the image up to Terry Goslinger and Dave Behrens at the California Academy of Sciences for verification. 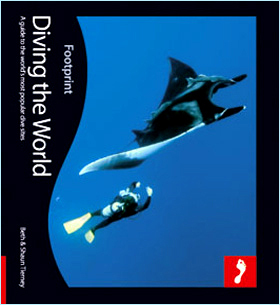 Many thanks to you all!